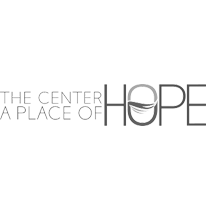 The Center • A Place of HOPE was founded 30 years ago by best-selling author, speaker and innovator in behavioral healthcare, Dr. Gregory Jantz. For over 30 years, The Center • A Place of HOPE has been helping people change their lives for good. Treatment programs at The Center are unique and life changing. At the very foundation of the treatment care is The Center’s whole-person approach. At The Center, we focus on “you” – your mind, body and spirit while you focus exclusively on your recovery in a beautiful setting, away from the pressures of home, where you are encouraged to be yourself and share your experiences in a safe, confidential, supportive environment.